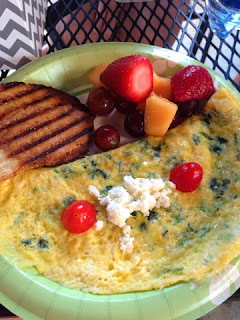 Fresh spinach and feta omelet from 2nd Street Market. My best friend Mandi asked me to be apart of her wedding. 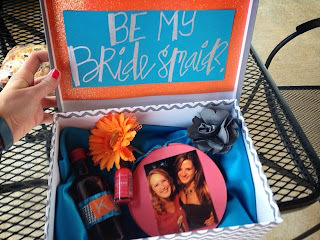 I can't wait to celebrate her big day. 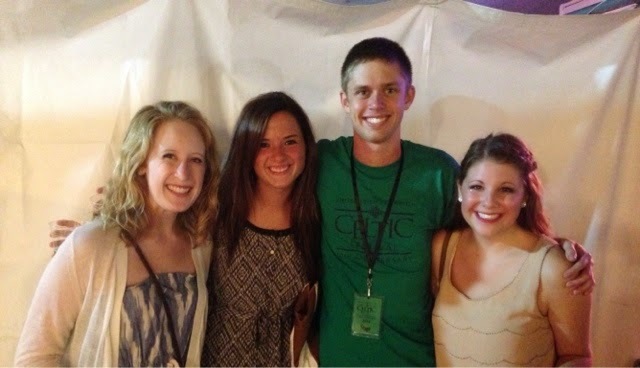 Meeting up with good friends at the free Celtic Festival. 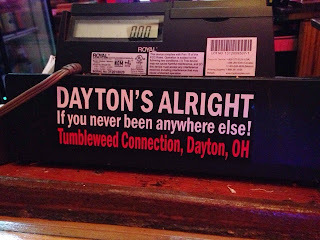 Funnies at the Tumbleweed Connection in the Oregon District. 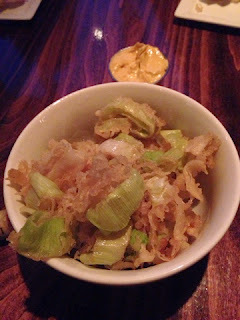 Fried leeks----Olive's version of an onion ring. So much better. 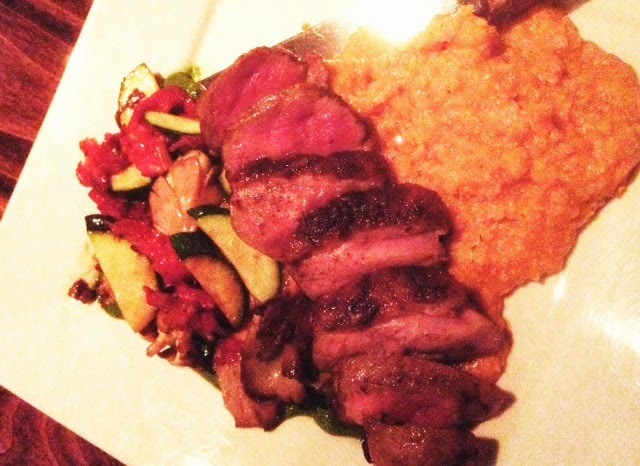 Pan seared duck, squash puree, and summer veggies from Olive. 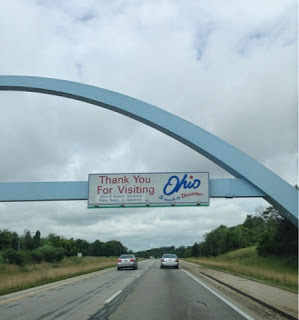 *All photos are from my iPhone and the one above had to be edited because they were dark. My meat was not that red, its from brightening the photo. If you ever find yourself in Dayton, make sure to check out Olive (my favorite restaurant ever), 2nd St. Market, and the Oregon District. 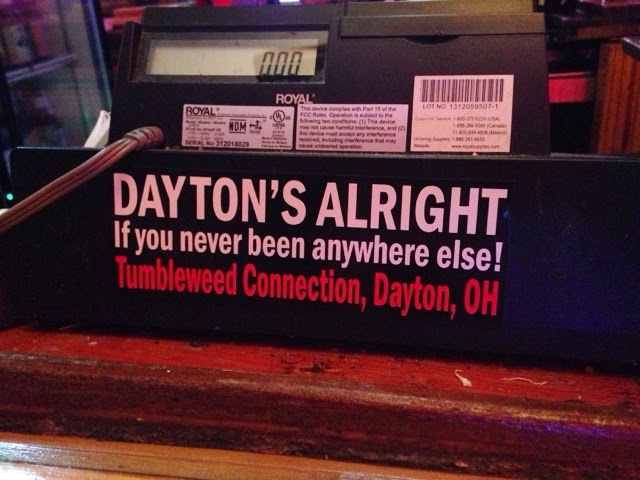 Looks like you hit up the Dayton essentials!